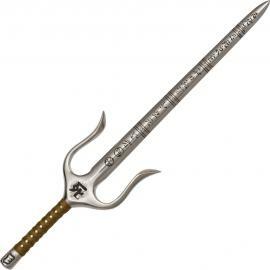 United LOTR Sting. 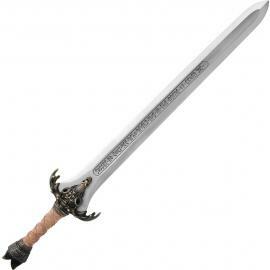 Lord Of the Rings Sword - Sting. 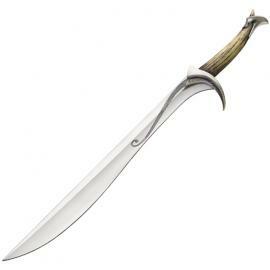 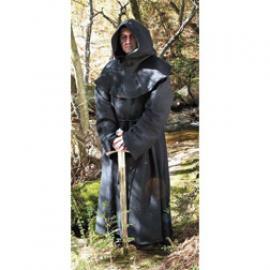 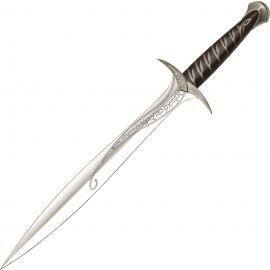 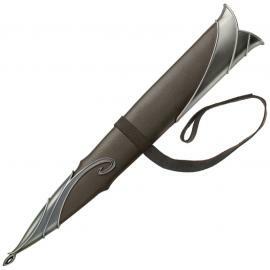 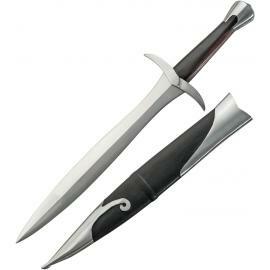 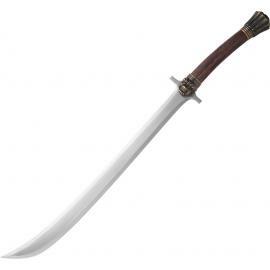 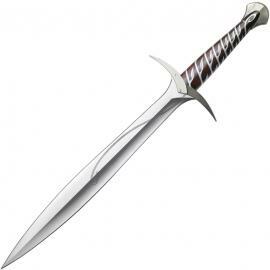 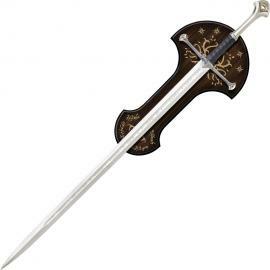 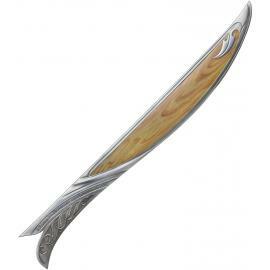 United LOTR Anduril Sword of Aragorn.